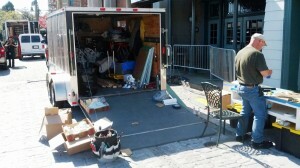 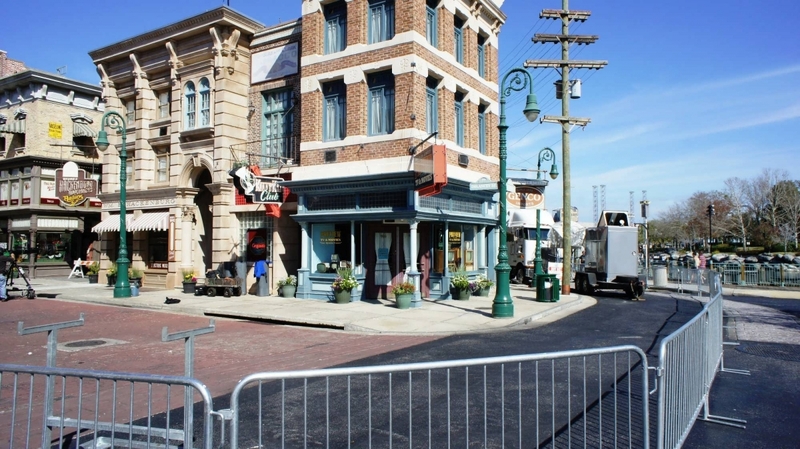 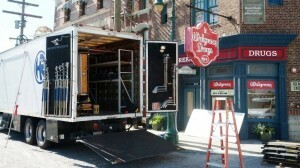 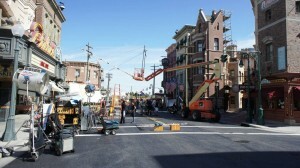 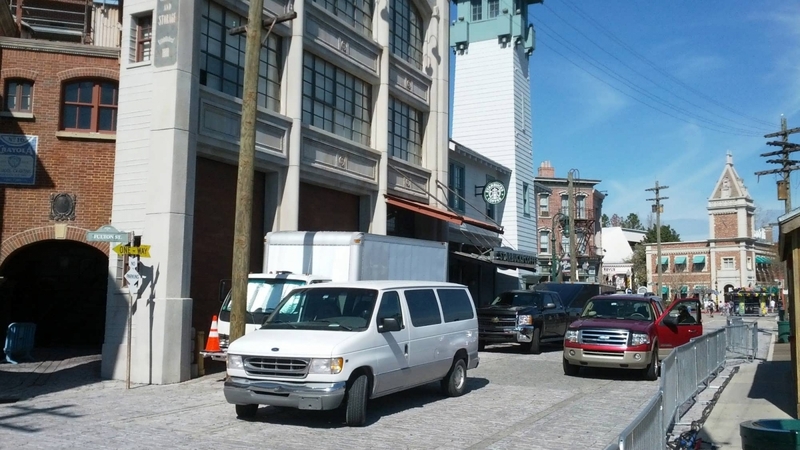 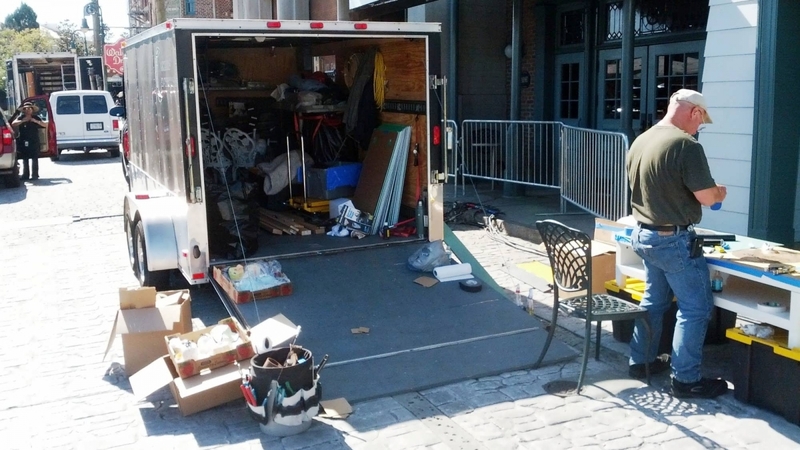 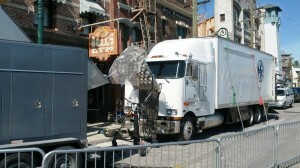 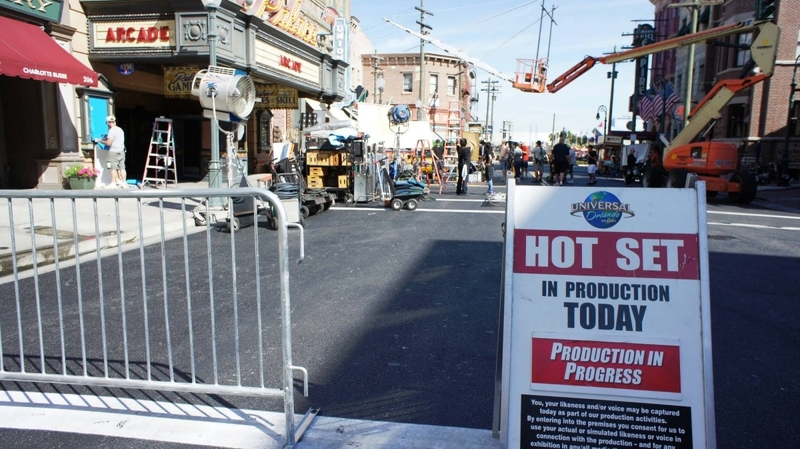 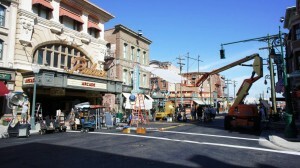 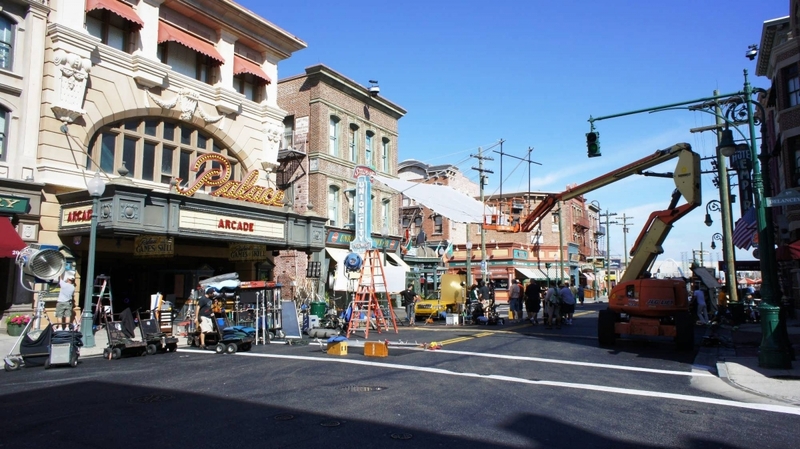 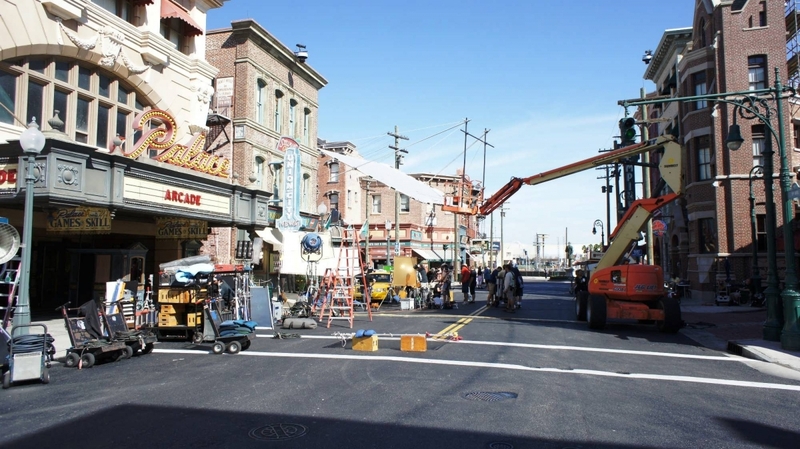 In the New York backlot, guests step onto a movie set that replicates the Big Apple. 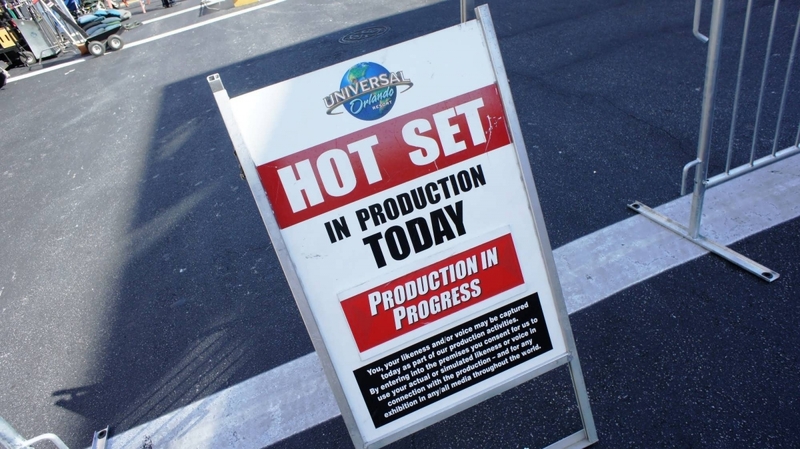 While you’re on set, stop by the Museum of Antiquities to play a role in Revenge of the Mummy, an indoor roller coaster based on The Mummy film franchise. 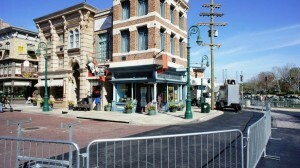 If song and dance is more your style, you can boogie with Jake and Elwood at the Blues Brothers Live street performance. 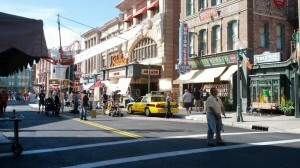 Shopping locations in New York include Sahara Traders, the gift shop for Revenge of the Mummy, and Rosie’s Irish Shop. 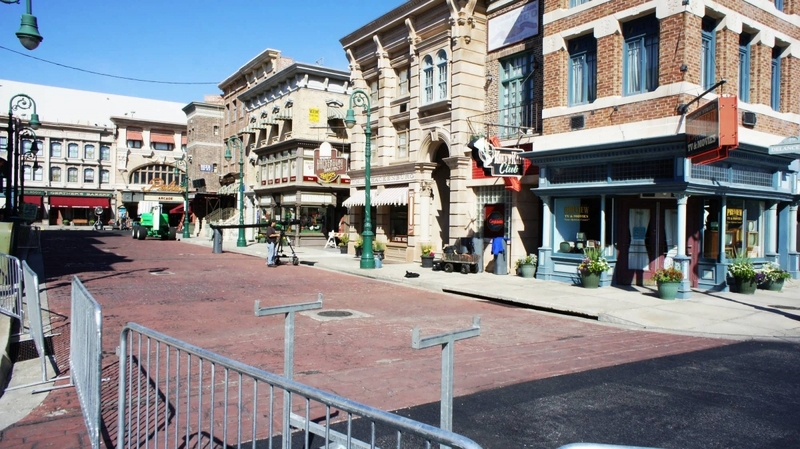 Just like the City that Never Sleeps, Universal’s New York offers a wide range of dining opportunities that include Louie’s Italian Restaurant, Finnegan’s Bar and Grill and Ben and Jerry’s. 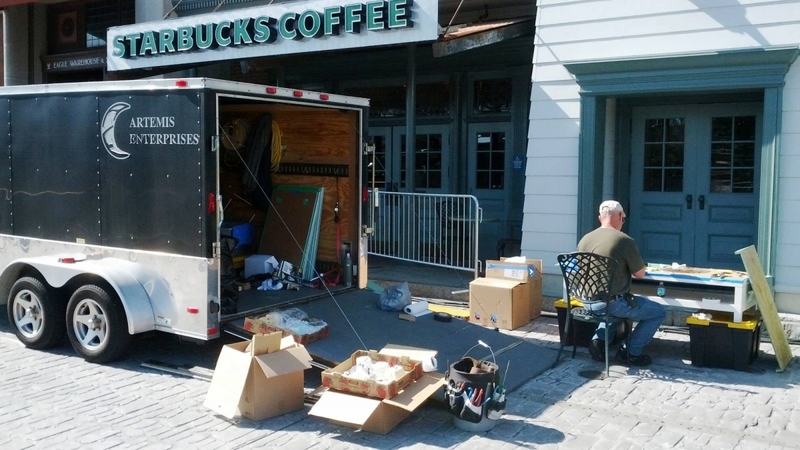 And, of course, what New York city street would be complete without a Starbucks? 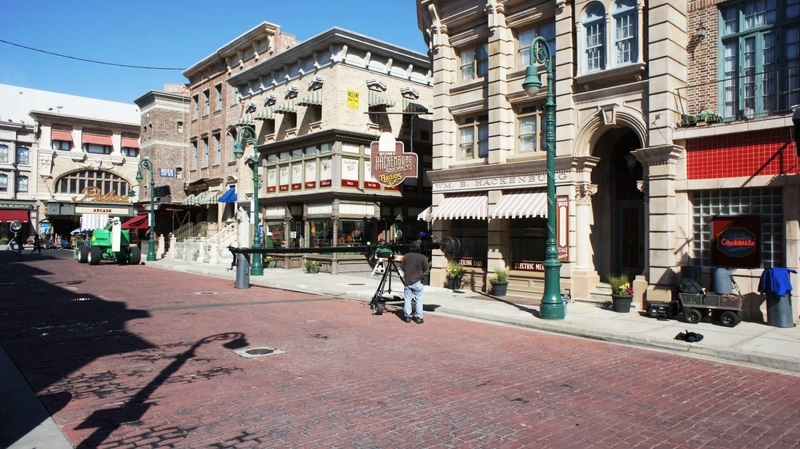 Coming to this area in 2017 is Race through New York starring Jimmy Fallon. 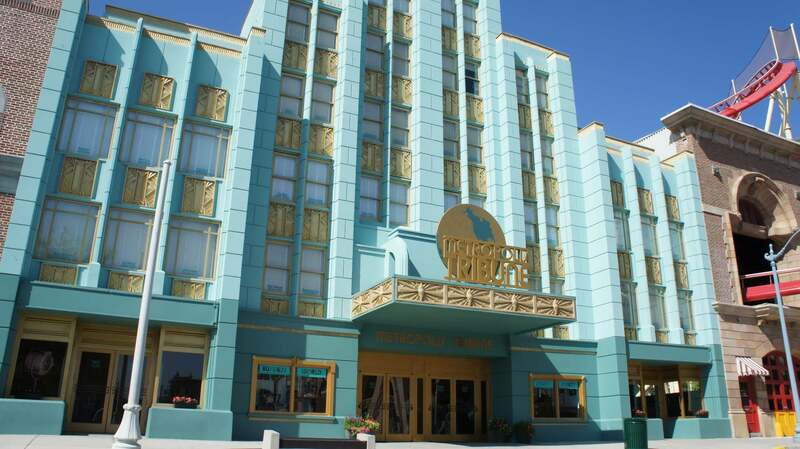 Metropolis Tribune in the New York area of Universal Studios Florida. 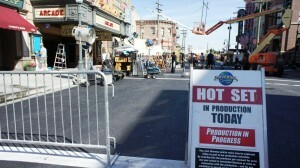 Click any marker to display the attraction or venue name. To scroll or zoom, use the controls on the top-left of the map. 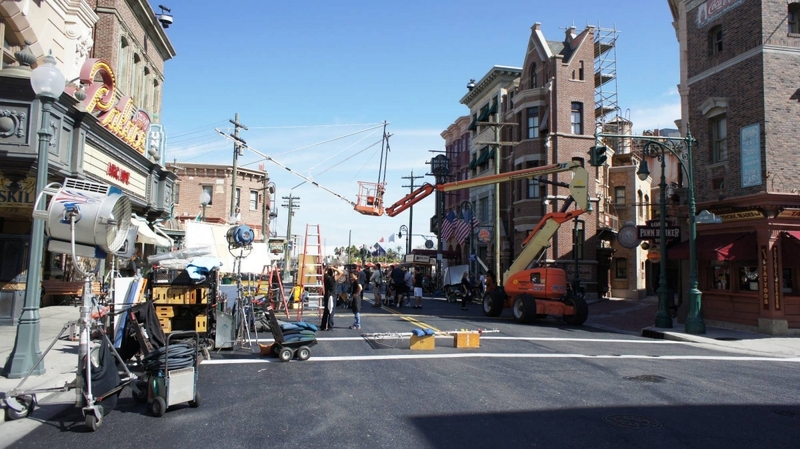 You may also switch to different map views by using the buttons on the top-right of the map. The attractions and venues in the New York area have a green marker.